Ducati V4 carbon fibre fairing kit made by top brand FullSix Carbon! The street kit contains all the carbon to replace all plastic parts and can be expanded with all possible extras. Read more.. Carbon fibre street kit for the Panigale V4 made by FullSix Carbon. A top quality product with a perfect fit. This set replaces all plastic parts for carbon. That means really everything. 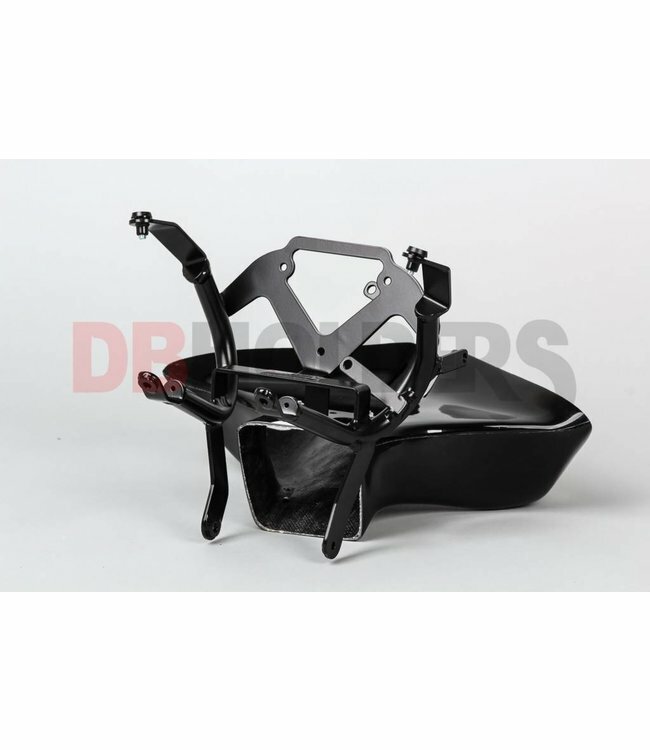 These are the top fairing, inside top fairing, dashboard cover, ignition cover, electronics cover, side panels, inner fairing, belly pan, front and rear fender, seat, undertail, seat cushion, bottom tank protection, exhaust shield and gear cover. Order now with the discount the accessories to make your motorcycle completely unique. Choose from the list, the discount is already settled. 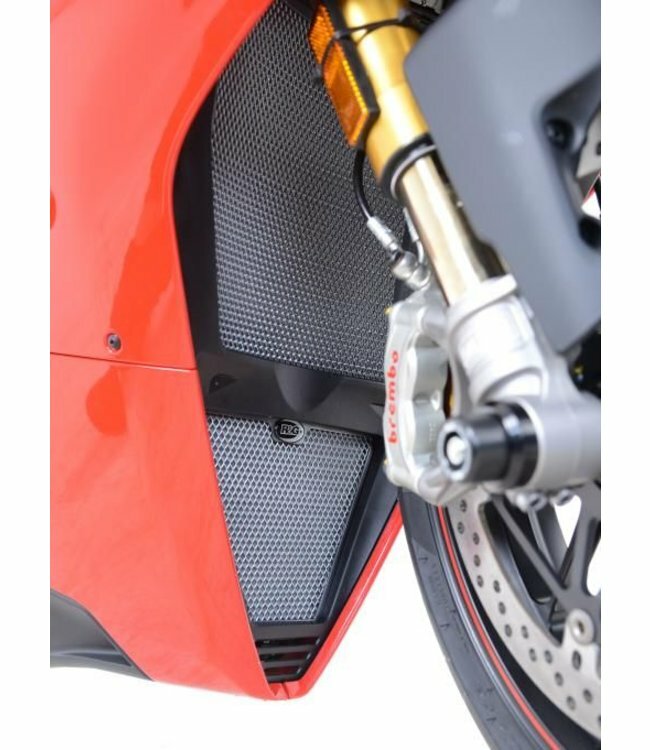 When the fuel tank is ordered, the carbon tank protection on the bottom will not be included anymore. When ordering the monocoque, the seat, seat cushion and undertail will not be included anymore (and the frame covers are unnecessary). When ordering the Akrapovic lower compartment, the standard lower shell parts will not be included anymore. 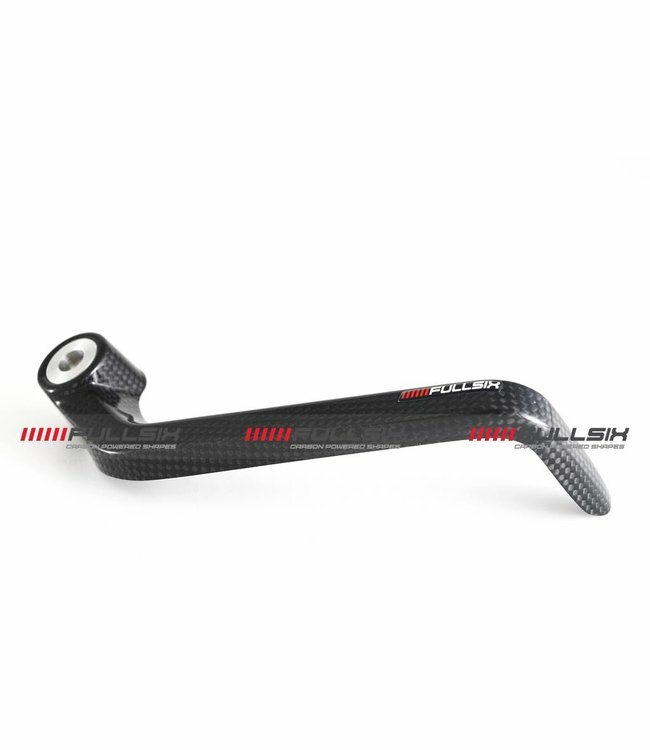 FullSix Carbon are top quality products. 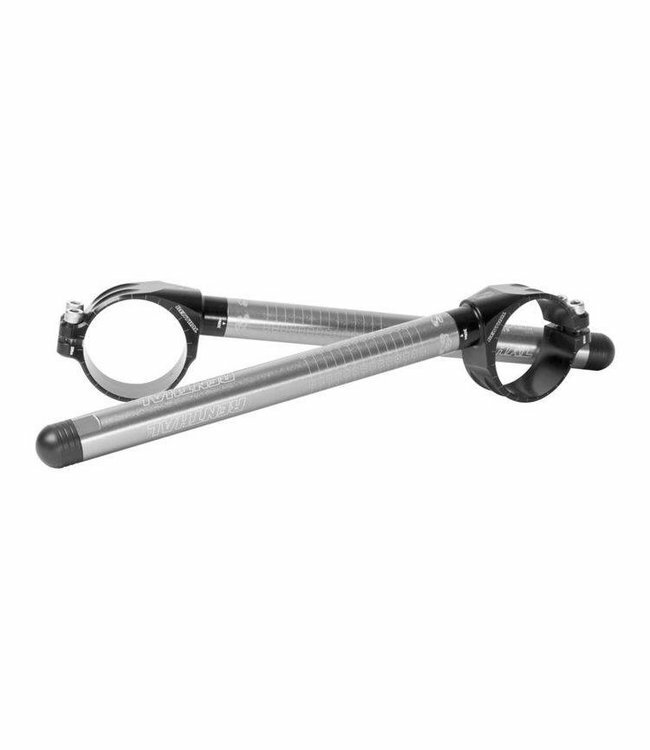 Valtermoto Clip-ons suitable for various front fork sizes. 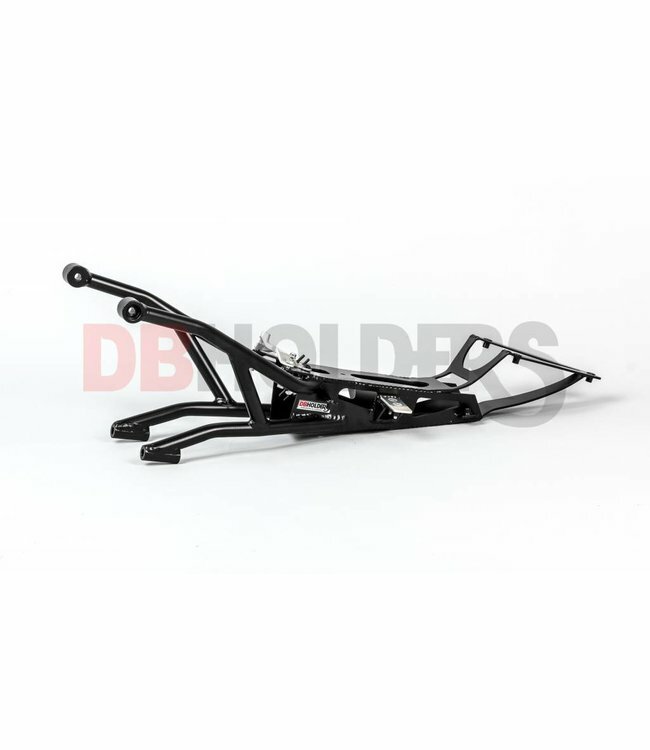 Must have for your bike, protect your radiators against rock..
DB Holders subframes and fairing stays are made of a high gr.. Carbon lever guard made by top brand FullSix Carbon!